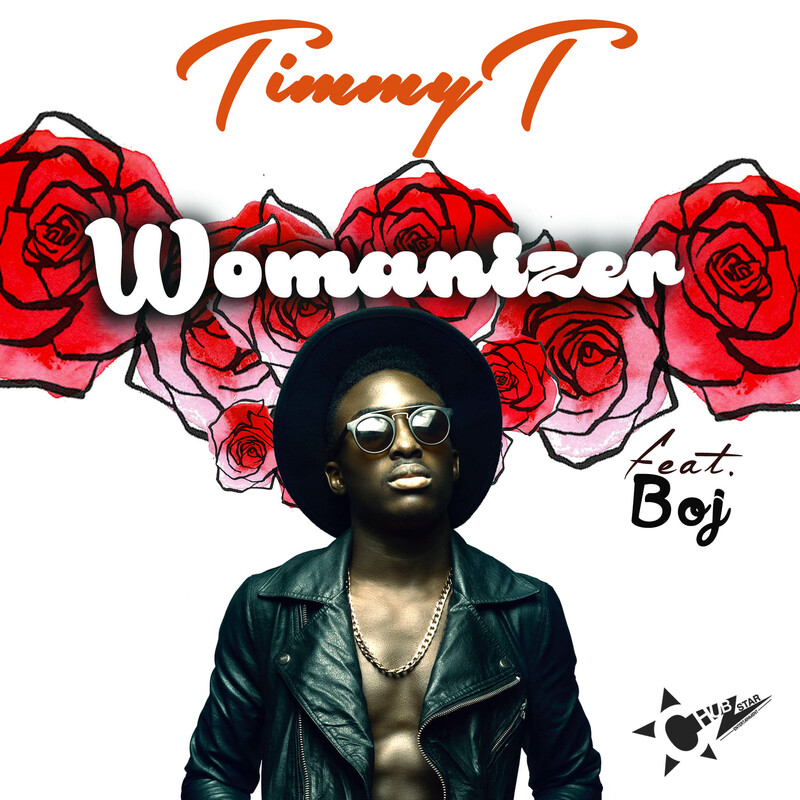 Timmy T ft Boj – Womanizer | LiveFromNaija! Chubstar Entertainment Group is pleased to bring you this highly entertaining debut single by her newly signed artist ‘Timmy T’. The upcoming singer enlist the help of the talented ‘BOJ‘ to assist him on this one. The song is tagged “Womanizer” and as the name implies is about womanizing. Enjoy the single!